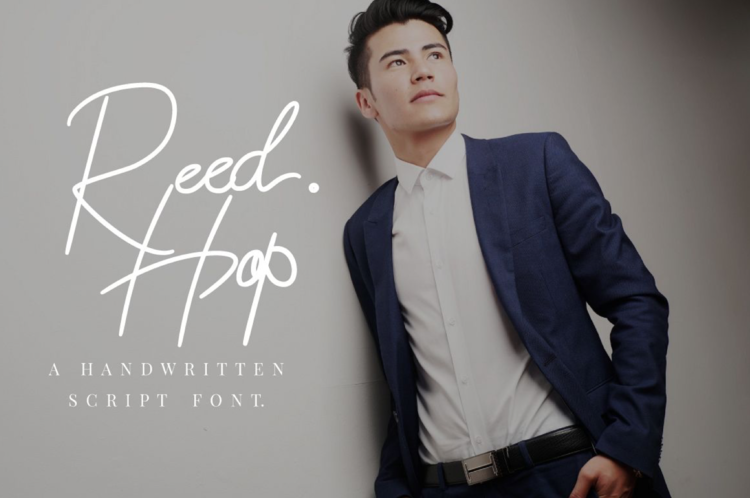 Ourlastt from Attype Studio is a modern handlettering script with dramatic movement. It's allowing you to create beautiful hand-made typography. This free version of Ourlastt is for Personal use only.